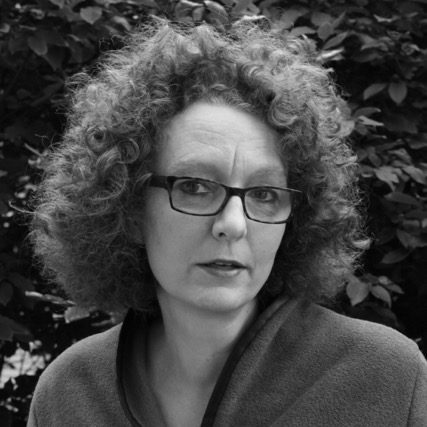 Ulrike Weckel is Professor for History in the Media and in the Public at the Justus Liebig University in Gießen. Her research interests include the postwar dealings with the Nazi past, film history, reception studies, and the gender history of the European Enlightenment. Among her publications are Beschämende Bilder. Deutsche Reaktionen auf alliierte Dokumentarfilme über befreite Konzentrations­lager (2012); “Disappointed Hopes for Spontaneous Mass Conversions: German Responses to Allied Atrocity Film Screenings, 1945-46,” Bulletin of the German Historical Institute, 2012; and “The Power of Images: Real and Fictional Roles of Atrocity Film Footage at Nuremberg” in Kim C. Priemel and Alexa Stiller (eds. ), Reassessing the Nuremberg Military Tribunals: Transitional Justice, Trial Narratives, and Historiography (2012).